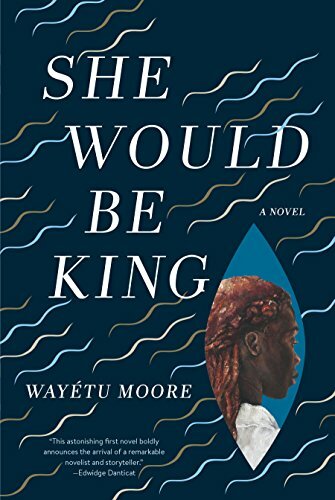 "She Would Be King is a marvelously compelling and interwoven work. In Moore's telling, the founding of Liberia is about the bloody, torn-up swathe that colonization cuts through hearts and minds globally, about the attempts to right vast wrongs, and about moving forward into the unknown." Section New Hardcover - Fiction / All Staff Suggestions / Rachel S.